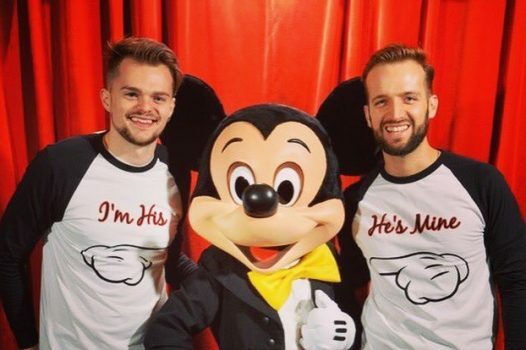 Discover the enchantment of Disney with the sparkle of Magical Pride! Join us for this celebration of diversity at the place where dreams really do come true. 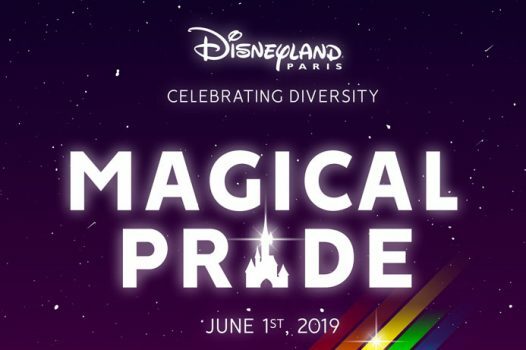 Primarily attracting people from the LGBT community and their friends and families, Magical Pride warmly welcomes anyone and everyone to come and party, play and stay at Disneyland® Paris during this unique event. 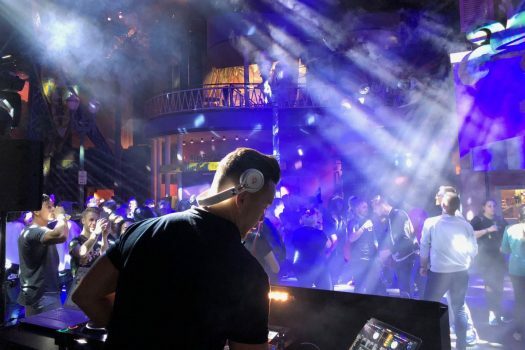 Plus many more surprises to be announced! Our packages include a 2-Day Disney Park Hopper Ticket, with the option to upgrade to additional days if you choose. You’ll have plenty of time to explore the magic that the Disneyland® Paris Parks have to offer! Zoom through the galaxy, brave a ghostly mansion, embark on a high seas adventure, and then plunge 13 unlucky floors into The Twilight Zone. 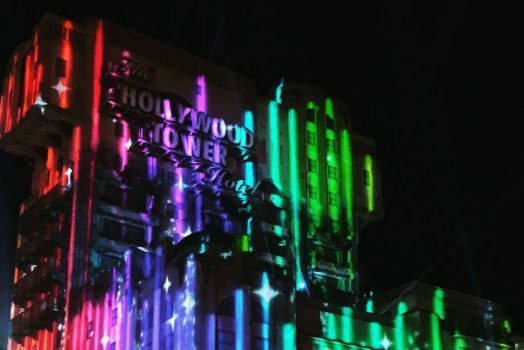 After a busy day filled with Disney Magic, you won’t have far to go to rest those weary legs as we have rooms available at each of the onsite Disney Hotels! With fun and unique themes, our prices suit all budgets. Staying onsite you will benefit from being within walking distance of the Disney Parks! 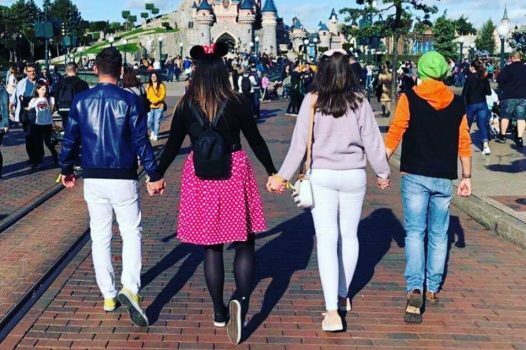 You can also take advantage of Extra Magic Time, when selected attractions open one hour earlier exclusively for Disney Hotel guests – the perfect time to get that selfie in front of Sleeping Beauty Castle! 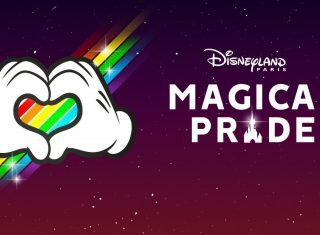 Check out the Magical Pride website www.magicalpride.com for more information and to book your place!